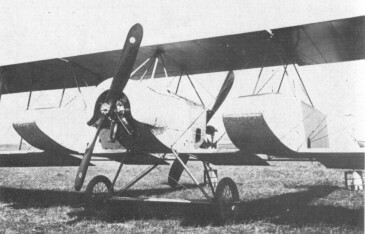 The experimental fighter, the M.9, also called K.I (K= Kampfflugzeug =fighting aeroplane), first appearing in April 1915. In addition to the pilot, two 80 h.p. Oberursel engines were positioned in the central nacelle, and the two fuselages each had an air gunner in the nose. During tests the aeroplane proved useless.